Ever wanted to step inside Port Macquarie's Marine Rescue radio base and see where all the magic happens? Now you can, with their ‘OPEN DAY’ this Sunday 4th February from 9.00am. The incredible unit currently operates by a group of motivated volunteers who together, man the tower 24 hours a day seven days a week, all to ‘Save lives on the water’. But there is always room for more help and to share in this experience! Marine Rescue invite anyone with an interest in our waterways to come along to the Open Day to have a chat, enjoy a sausage sandwich, cold drinks and raffle draw. 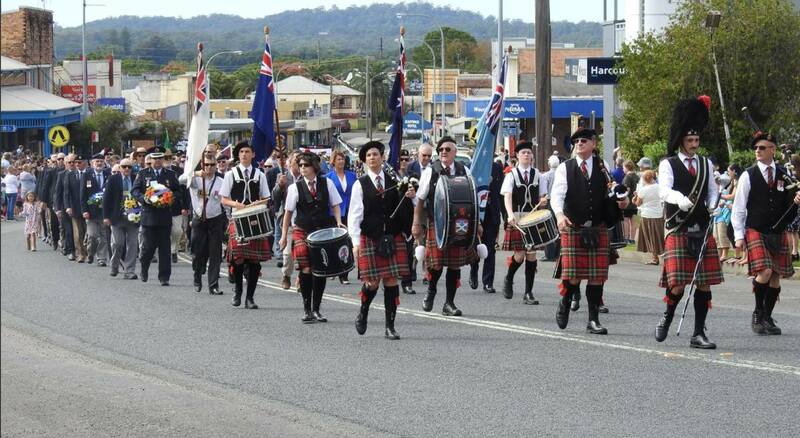 Hastings District Highland Pipe Band will also perform on the day.